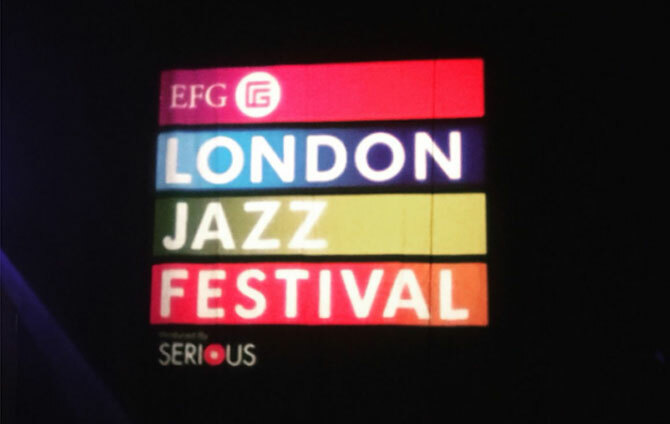 Students and grads played to a packed Royal Festival Hall as part of London Jazz Festival earlier this month. Thanks SO much to everyone who came today, so amazing to see @TheForgeCamden so packed! Huge thanks to @LondonJazzFest and @Seriouslive too!